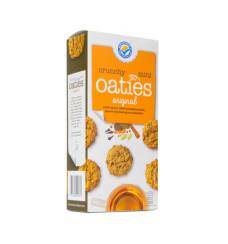 Owing to years of experience and a love for healthy food, we have succeeded in making a delicious and wholesome biscuit with real coconut flakes. 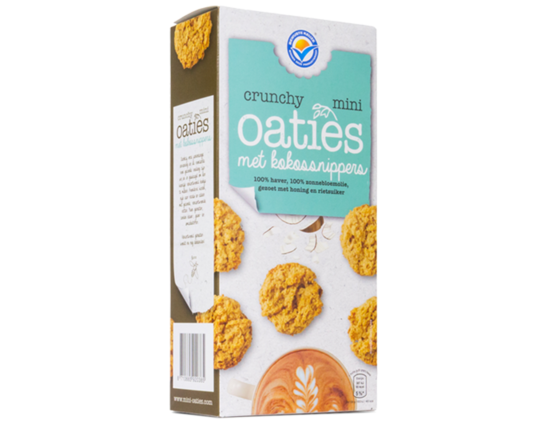 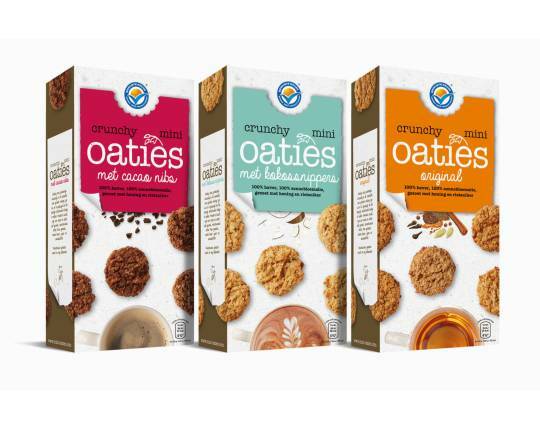 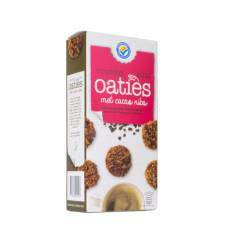 Chockful of oats, rich in fibres, bits of coconut and contain only healthy, responsible fats. 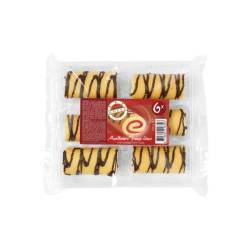 Pure joy, without added colour, scent, or flavouring substances! 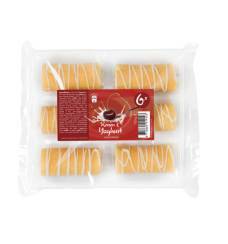 This product has a short and clear list of ingredients and is available in three delicious flavours.